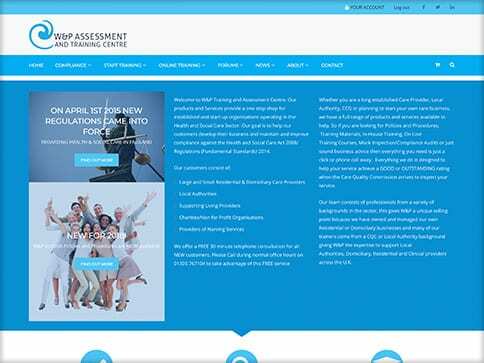 W & P Training provide digital policies, procedures, event and workshops to the health and social care industry. 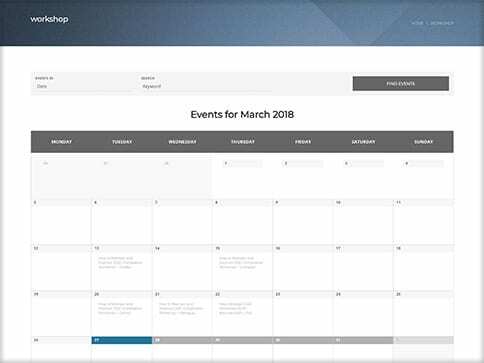 This site has been created in WordPress, it features over 40 plugins, that enable the site to not only offer over 1000 virtual download products but handle calendar bookings for event nationwide. 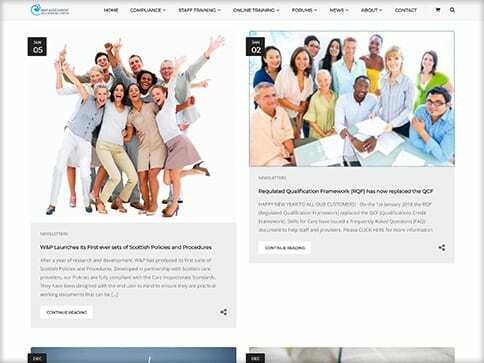 We host this website on our commercial hosting package powered by Amazon Web Services (AWS) servers.